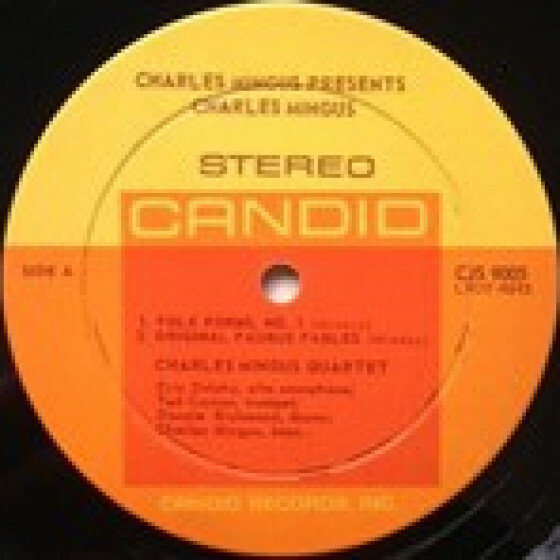 In 1960, celebrated jazz critic Nat Hentoff called Charles Mingus to record a number of sessions for the new Candid label. 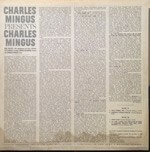 Mingus was given absolute freedom on these sessions, and the results of the first date were issued on the celebrated Charles Mingus Presents Charles Mingus (Candid CJM8005), which appears here in its entirety along with two additional tracks that complete the session. 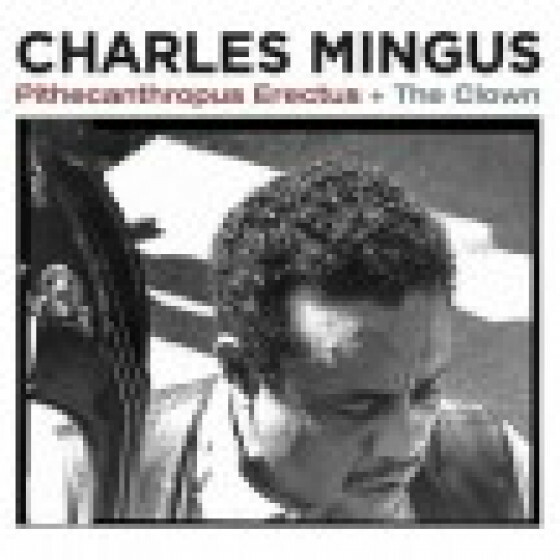 The band consists of a pianoless quartet with trumpeter Ted Curson, alto saxophonist Eric Dolphy (who also plays bass clarinet on one track), Mingus on bass and veteran Mingus drummer Dannie Richmond. 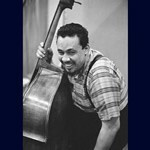 Charles Mingus (bass), Ted Curson (trumpet), Eric Dolphy (alto sax, bass clarinet only on #3), and Dannie Richmond (drums). 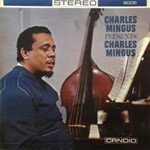 "Mingus is a musician of unquestionable power. He again demonstrates that he can do just about anything with his instrument. He and Richmond react beautifully together throughout and the interaction of the whole group is one of the salient features of the album. Recommended as an important document of the current scene." 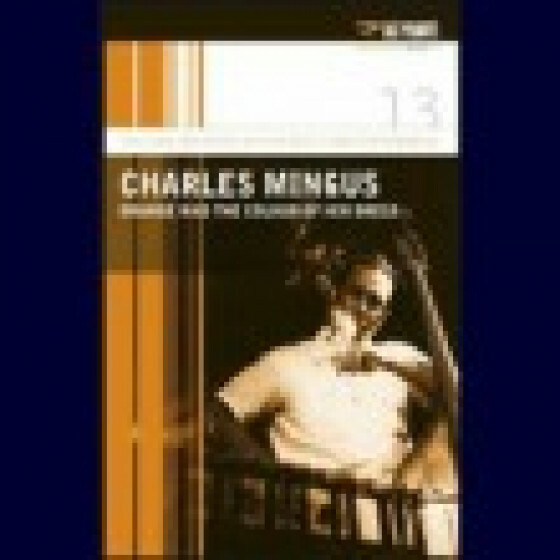 "Charles Mingus has a fascinating way of offering music that is grounded in tradition while remaining startlingly original. The freshness of a disc like Charles Mingus Presents Charles Mingus, has the effect of rendering much of what passes for jazz as tedious. 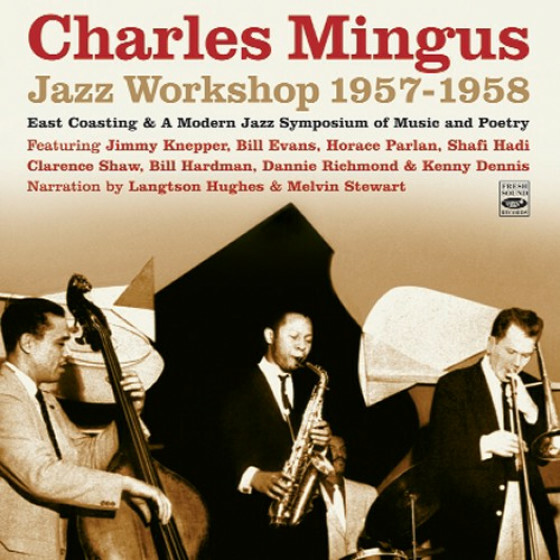 The band is small for Mingus, and includes Eric Dolphy on alto saxophone and bass clarinet, Ted Curson on trumpet, and Dannie Richmond on drums. It would be one of Dolphy and Curson's last recording dates with the artist, and they seem determined to go all out for it. The leader's bassline kicks off "Folk Forms No. 1," followed by Dolphy outlining the melody, and then joined by Curson. A simple riff develops into a lively New Orleans funeral march that's developed for 12 minutes. 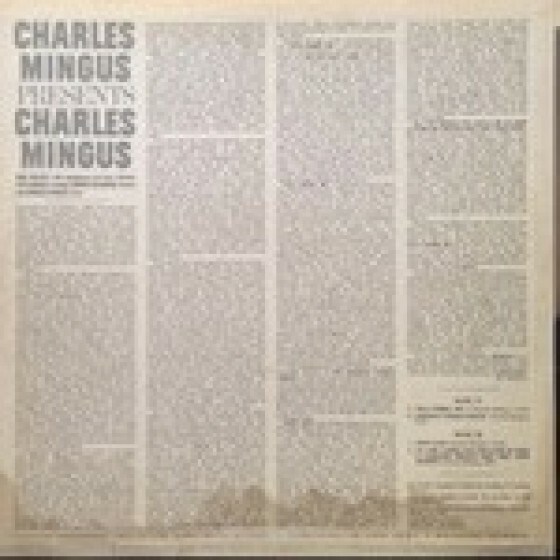 "Original Faubus Fables" is serious in intent -- a political attack on segregation governor Faubus -- but Mingus and Richmond's singing is difficult to listen to with a straight face. Still, this doesn't distract from the wonderful music. Again and again, the elasticity of the sound is fascinating, at once spacious with the bass and drums balanced against the brass and then noisy, with the horns wailing and crying. The last two pieces, "What Love?" and the outrageously titled "All the Things You Could Be by Now if Sigmund Freud's Wife Was Your Mother," are much looser, bordering on free jazz. 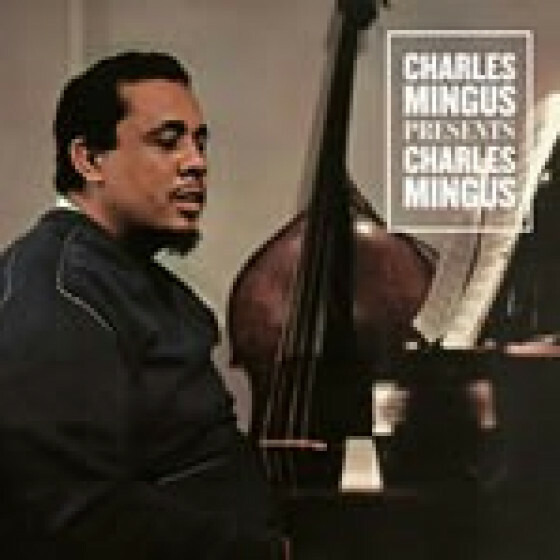 The album accomplishes what the best of Mingus accomplishes: the perfect tension between jazz played as an ensemble and jazz played as totally free."